This article is 517 days old. 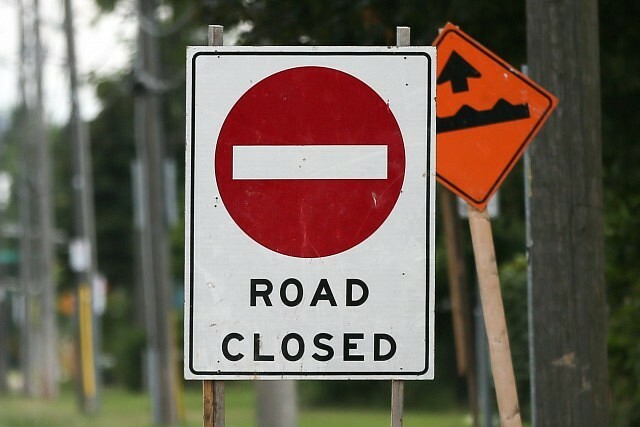 Dougall Avenue will be closed under the CN overpass above Dougall Avenue between 11pm Wednesday and 5am Thursday for maintenance. Access to the E.C. Row Expressway from the south will not be affected. The closure will be from north of the expressway on-and-off ramps to Ouellette Place.